Organisations are collecting more data than ever, but not all are gaining insights that lead to better decision making. Dr Nazim Taskin, Professor David Pauleen and Dr Ali Intezari from Massey’s School of Management surveyed 116 managers from predominantly large and medium-sized New Zealand businesses. The aim was to examine the impact of data analytics on managerial decision-making. While there is growing awareness of big data, most managers are cautious about using analytics for making decisions due to concerns about data reliability, Dr Taskin says. This is not to say that using intuition is wrong, Dr Taskin says. 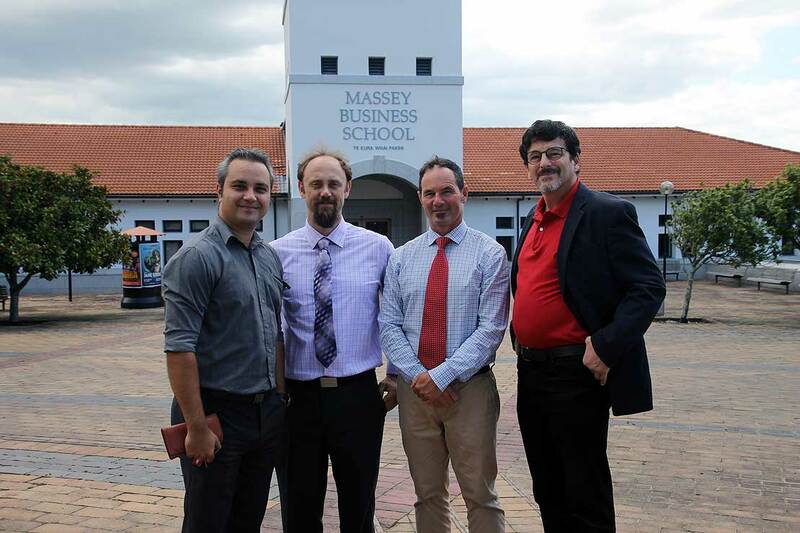 Dr Ali Intezari, Dr Nazim Taskin, Professor David Pauleen and Dr Shane Scahill from the Management Analytics and Decision Making Research Group at Massey University. The study also showed conflicting notions of the value of big data between top-level and mid-level managers. Mid-level managers tended to seek insights to improve business processes, while top-level executives sought insights to improve the company’s bottom line. 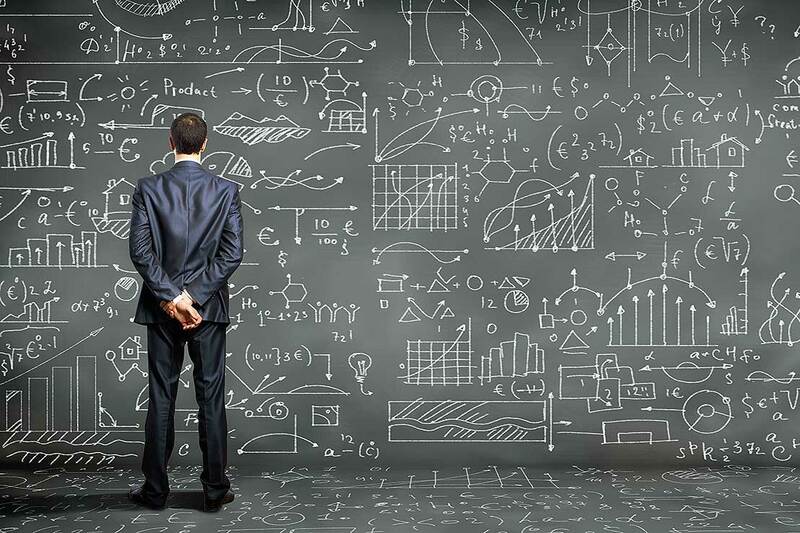 Dr Taskin says developing the technical understanding of analytics within the top tiers of management will ensure organisations receive the most value from the data they collect. Dr Taskin is now undertaking further research to better understand the impact of intuition and data analytics on decision-making among senior managers.